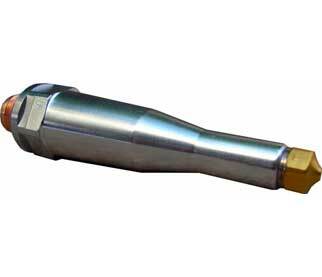 This nozzle series available from Protek has a length of up to 65mm and was specifically designed to dispense glue under very difficult conditions or for particularly narrow or deep spaces such as the automotive or furniture sectors. 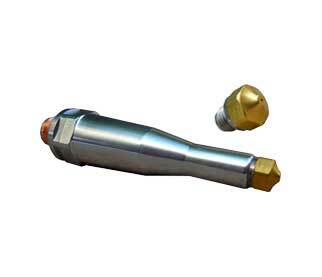 The XLV nozzles are manufactured from a special alloy used in the aerospace sector, in which manufacturers PREO has long-term experience. 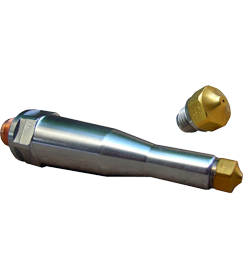 XLV nozzles’ material has a thermal conductivity exceeding that of a common brass alloy by eight times, which enables the unit to maintain a constant temperature along its whole length. 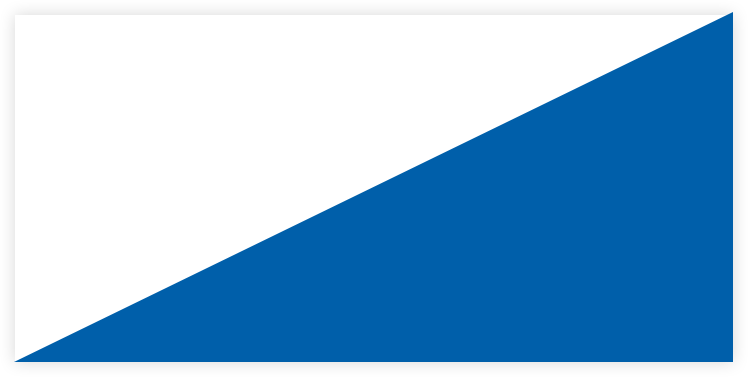 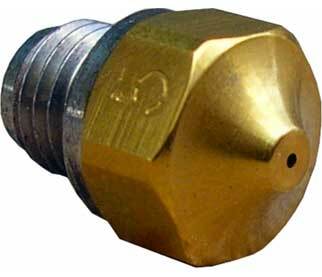 A zero-cavity mini-nozzle available in several diameters is screwed onto the adaptor.